Dennis is President of Juniper CRE Solutions (a Signet LLC Company) with a 30-plus year résumé of serving large and small corporate organizations, the economic development community, and the commercial real estate service and investment industry. His experience and commitment to excellence enable him to deliver a superior level of service to his clients. Dennis provides corporate America with real estate advisory, transaction and portfolio management services. His client list reflects a diverse range of industries and client size with local, regional and international presence. Mr. Burnside offers the Economic Development Community a full range of services that include business attraction programs, industry cluster and economic impact studies, and community positioning, as well as acting as ad hoc director and advisor for all aspects of the economic development process. 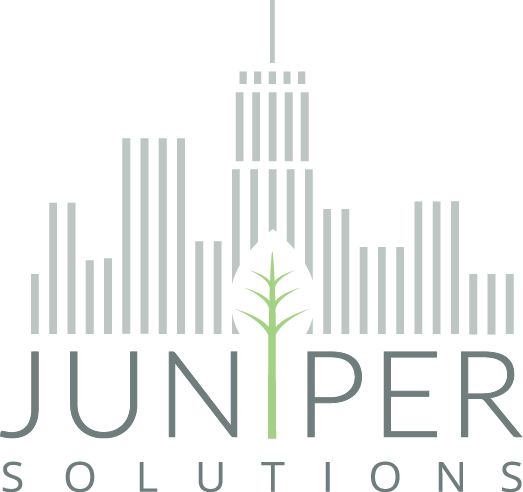 Prior to forming Juniper CRE Solutions Mr. Burnside served as Managing Partner with Mohr Partners Inc. overseeing the Cleveland office for five plus years. In 2007, Mr. Burnside founded BurnsideAnalytics, a Cleveland-based consulting firm that provides real estate advisory services, economic development consulting, site selection, tenant representation, and project management services. BurnsideAnalytics was acquired by Mohr Partners, providing its services nationally to Mohr’s clients. Before founding BurnsideAnalytics, Mr. Burnside served as President and CEO of Whittaker Associates, an established economic development consulting firm headquartered in Holland, Michigan. 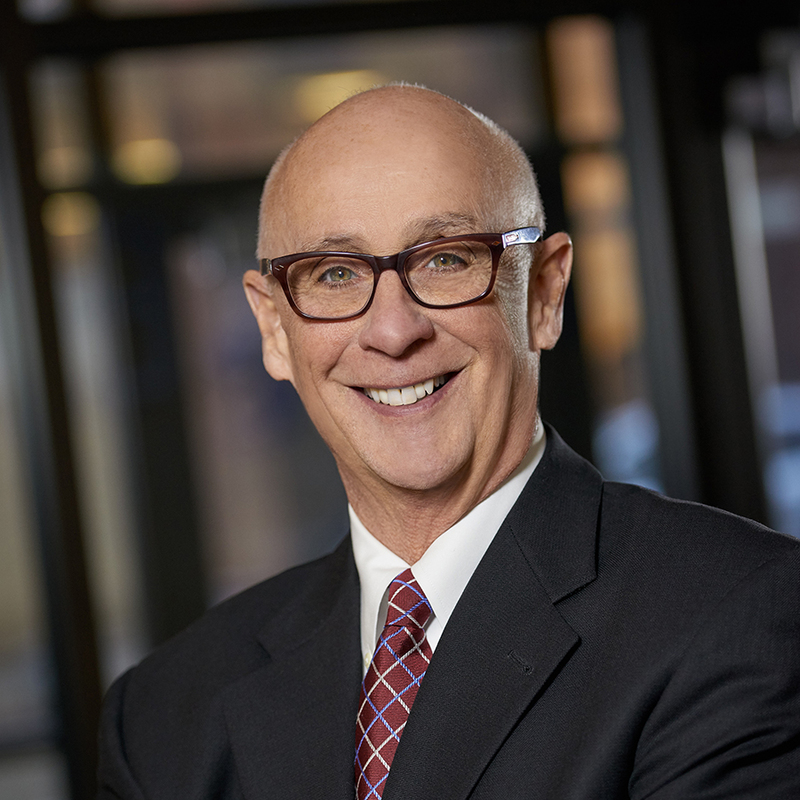 Prior to Whittaker, Mr. Burnside’s career spanned nearly 30 years in the commercial real estate industry with such firms as Grubb & Ellis and Colliers International. Mr. Burnside earned a Bachelor of Science degree in History from Slippery Rock State College, Slippery Rock, PA.